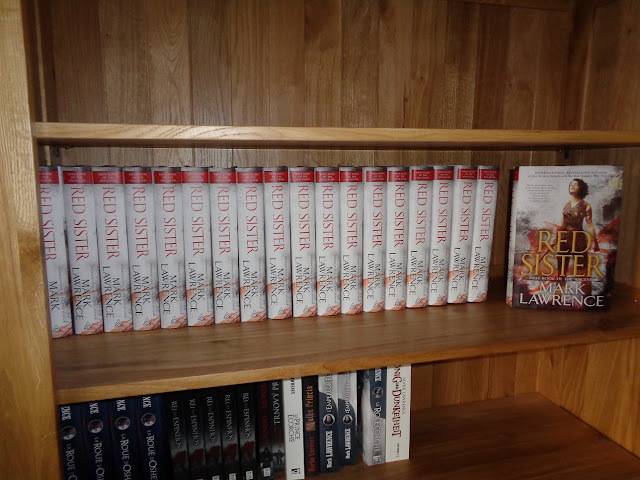 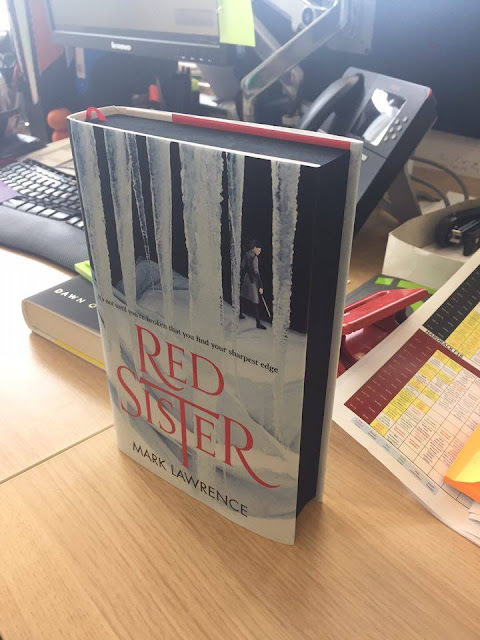 Mark Lawrence: Red Sister - I has it! 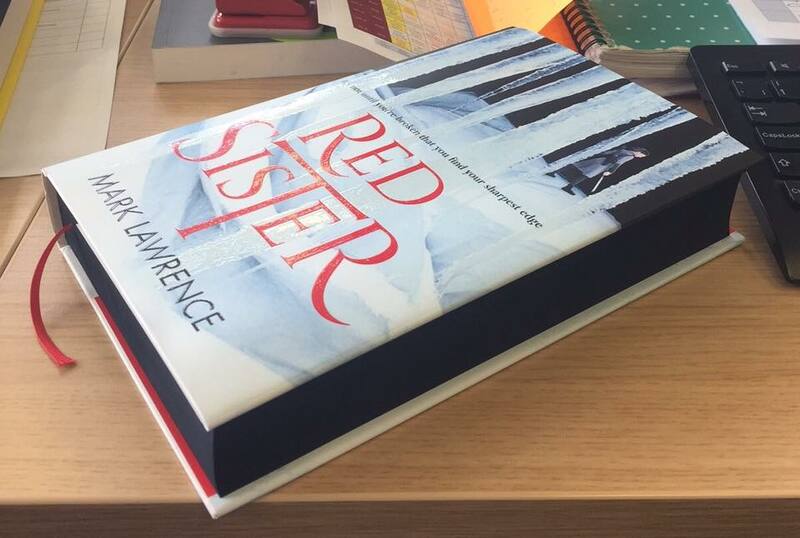 Is that slip-cased or black page edges? However, I did sign many copies of this in Forbidden Planet at the top of Park Street and I'm sure if you go there you can get one.